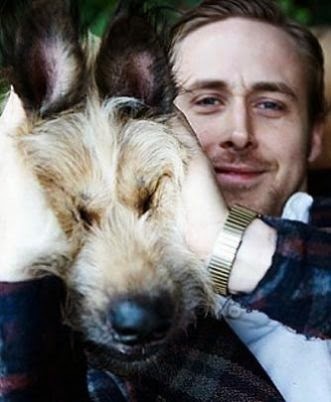 The Canadian hunk, Ryan Gosling admits Skyping with his dog "George," whenever they are apart. 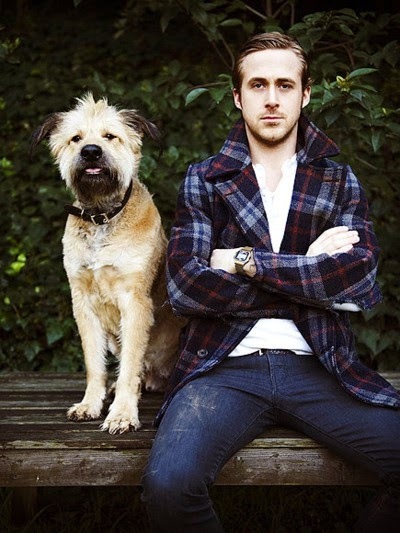 Gosling stated that he almost went anywhere with his dog, who now prefers to stay more comfortably at home. 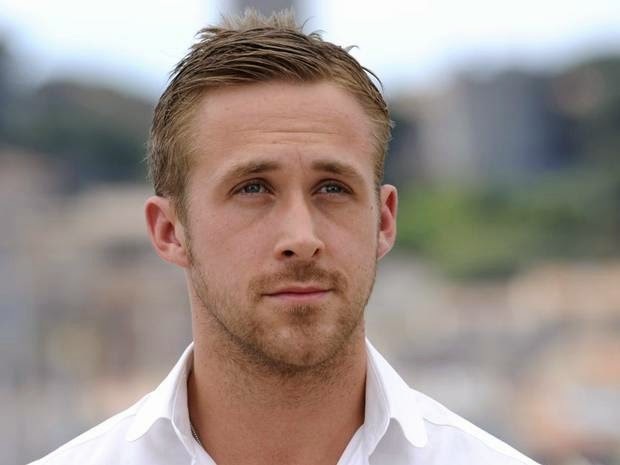 Gosling now contacts Eva Mendes (present girlfriend or fiancée) through Skype to keep in touch with his dog, so as not to miss him too much. Have you considered monitoring your pet through Skype? Read here for full details.